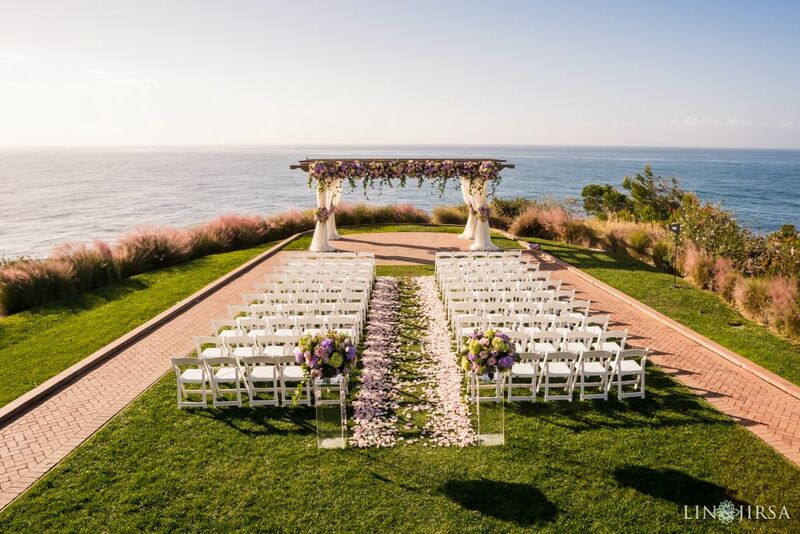 Just outside of LA, the long winding roads will take you the Palos Verdes Peninsula. 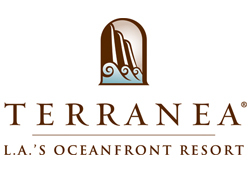 There you’ll find, sitting atop a high bluff overlooking the vast Pacific Ocean, the luxurious Terranea Resort. 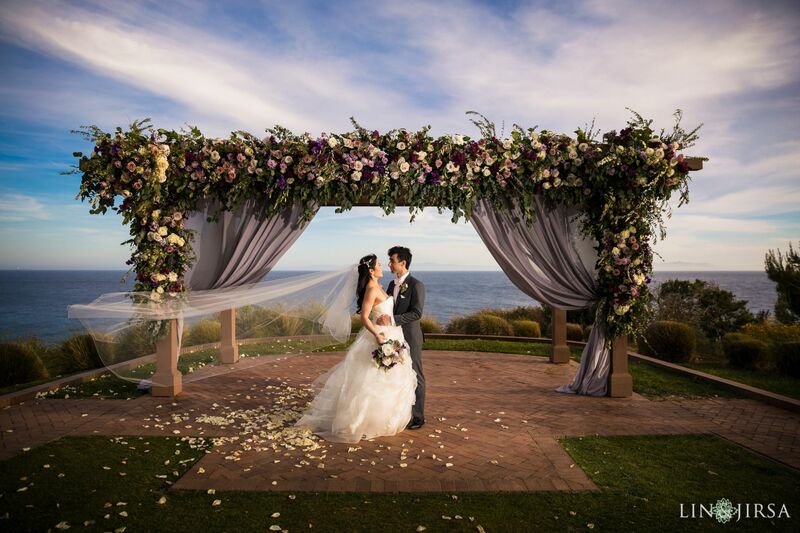 Terranea’s lush green gardens and immaculate grounds is worlds away from the hustle and bustle of the city. 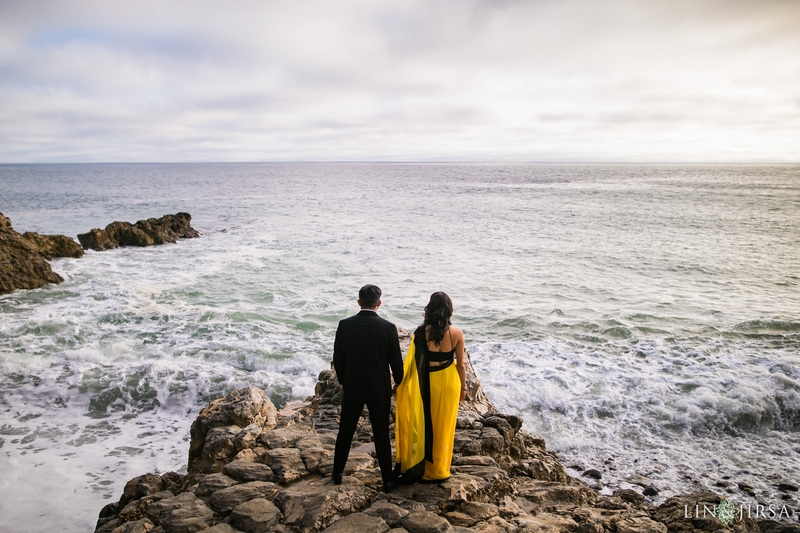 Flanked by the crisp, blue Pacific Ocean, the resort is sprawled over 102 acres. 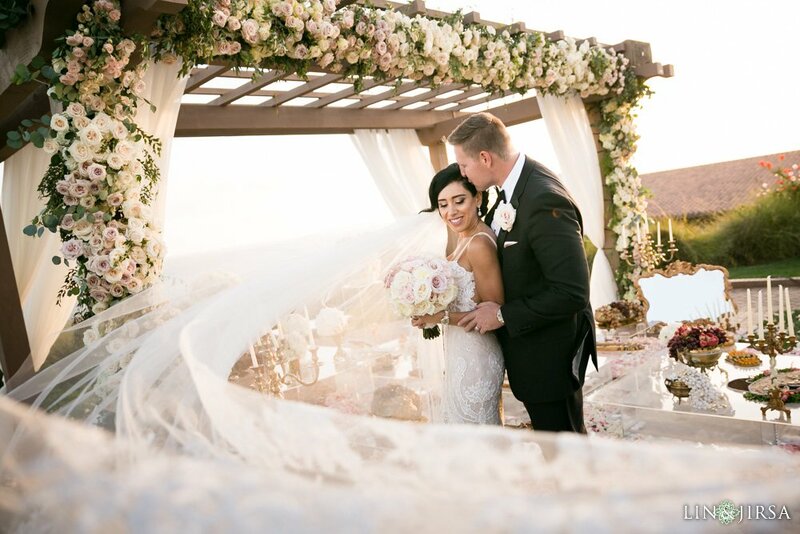 With gorgeous archways and intricately tiled floors, the resort pulls from the area’s Mediterranean heritage and infuses accents from the ocean in its lush decor. 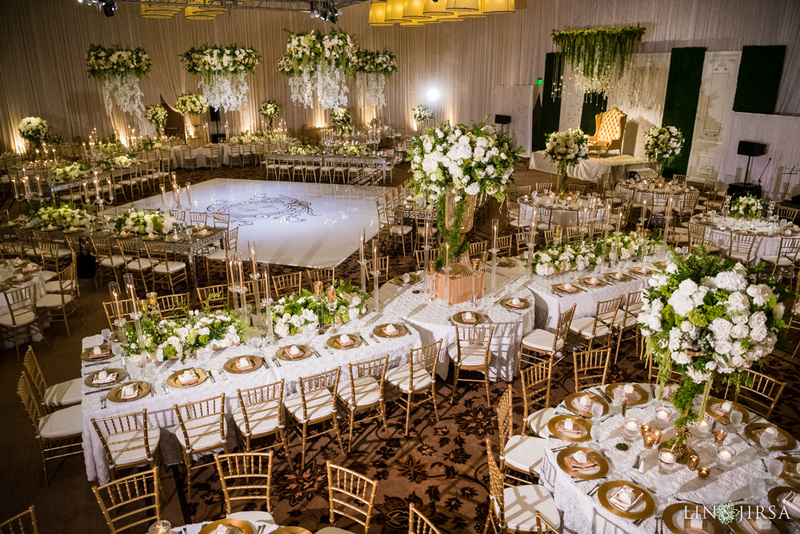 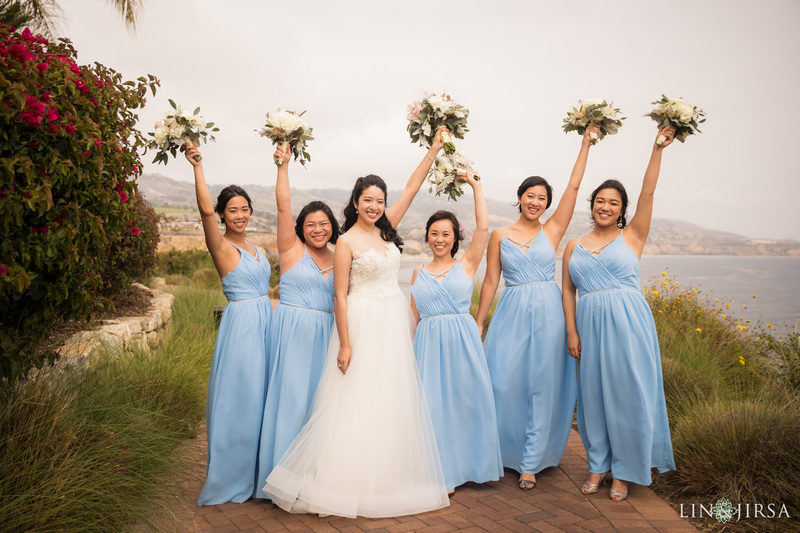 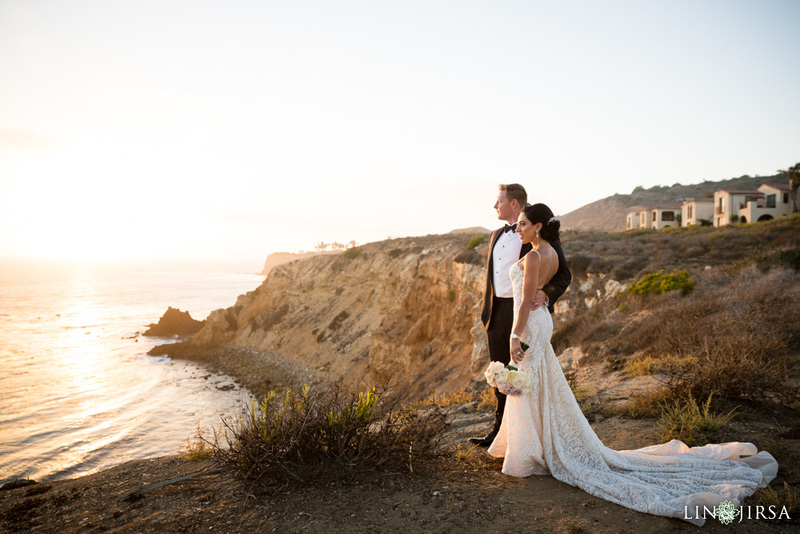 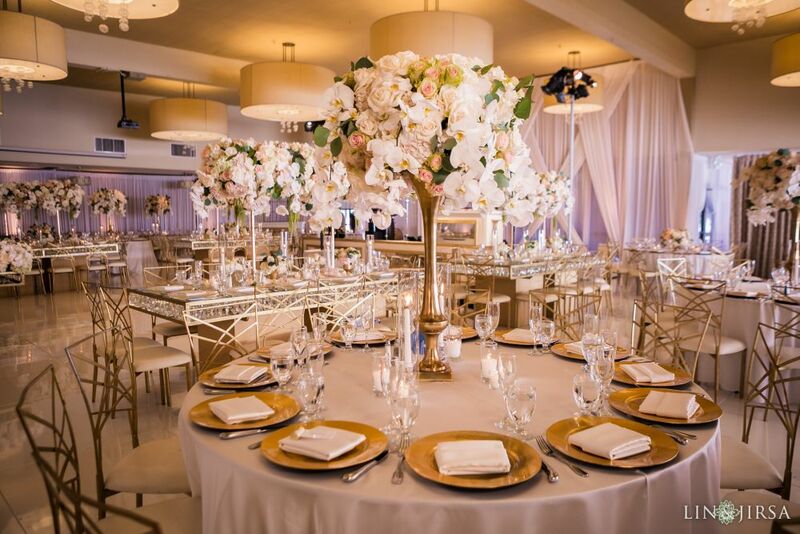 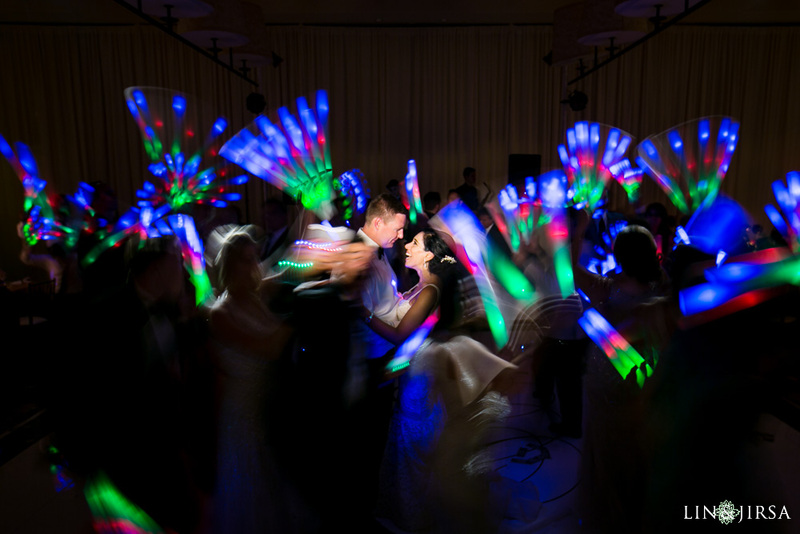 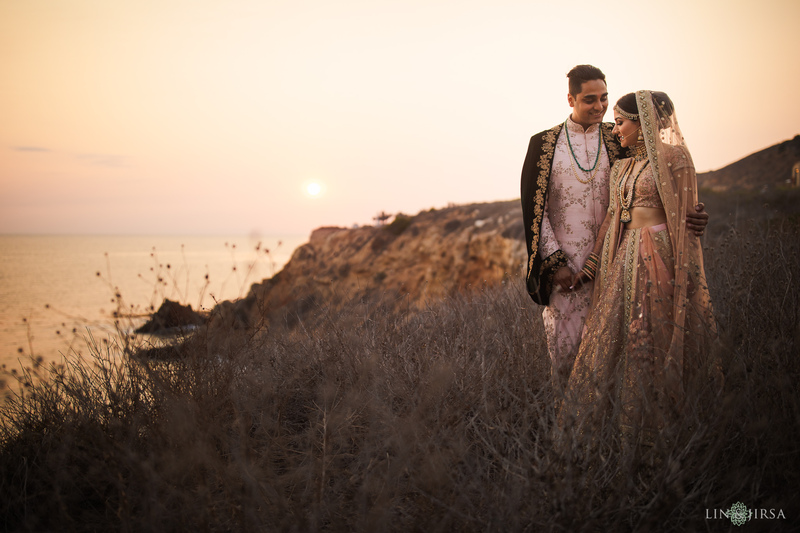 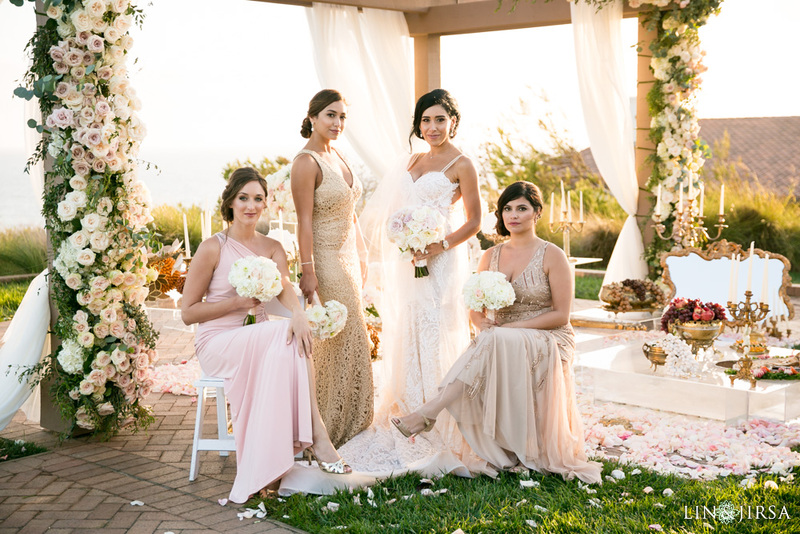 Boasting one of the largest ballrooms in Los Angeles County, Terranea has accommodations for weddings large and small, indoors or outdoors. 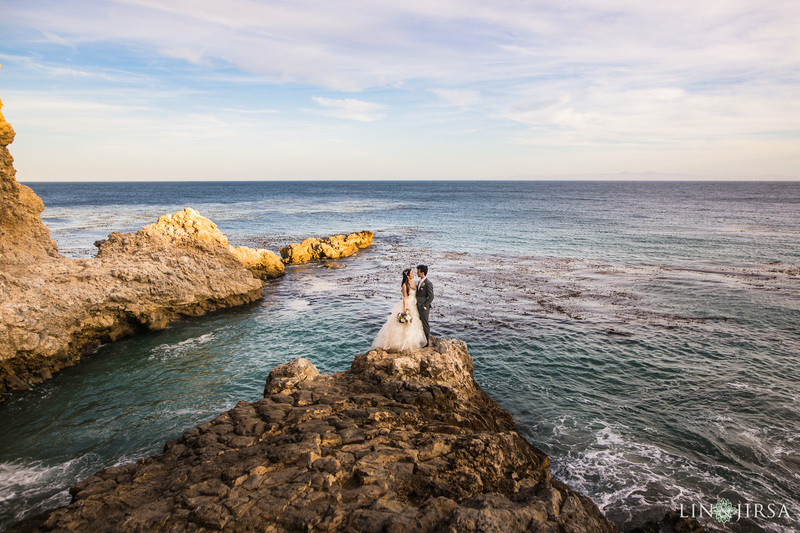 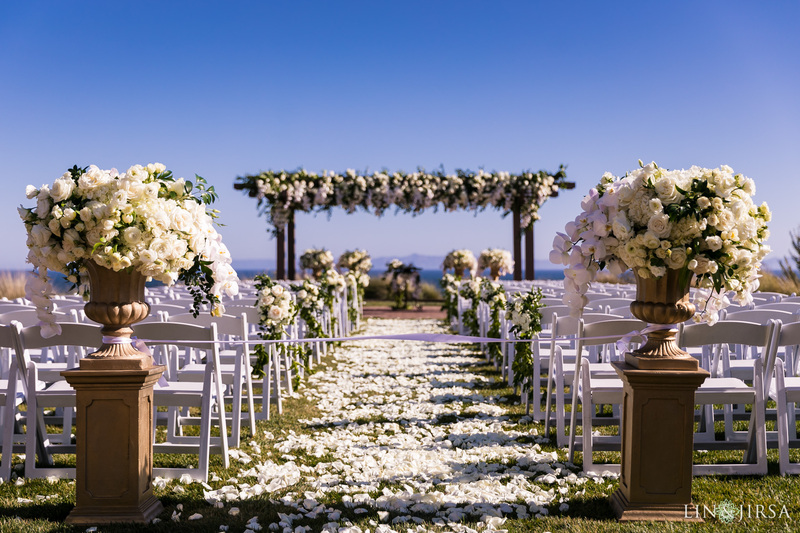 As you say “I Do” on the Ocean Lawn, a popular ceremony location on the grounds, your guests are treated to a spectacular view of the crisp blue ocean and the sounds of the gently crashing waves. 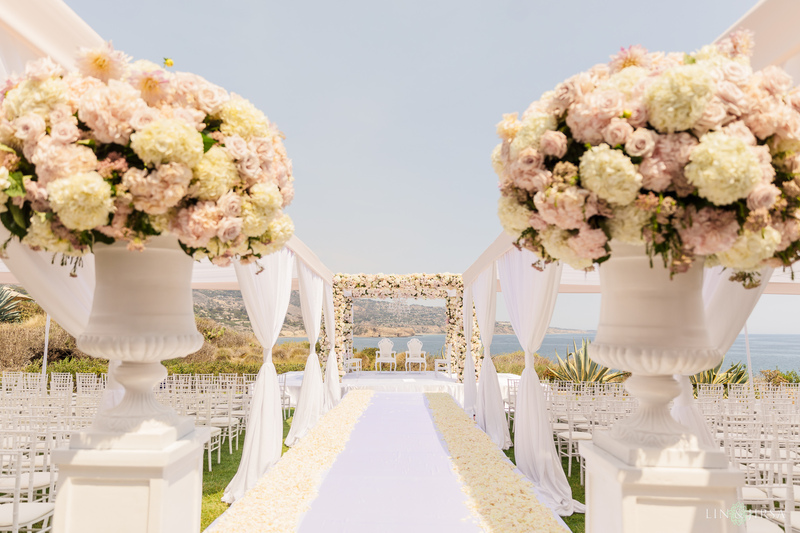 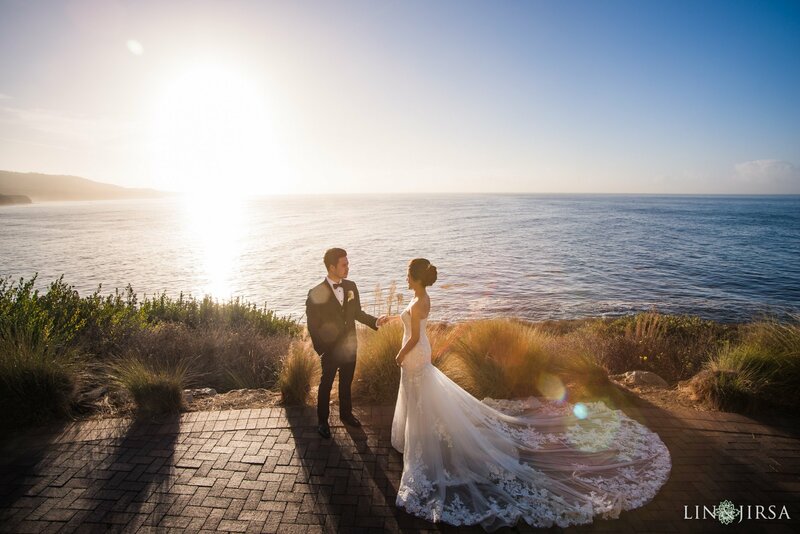 They can take a stroll on a beautiful, flower-lined path that leads straight to the beach, or dance the night away in one of Terranea’s fine ballrooms. 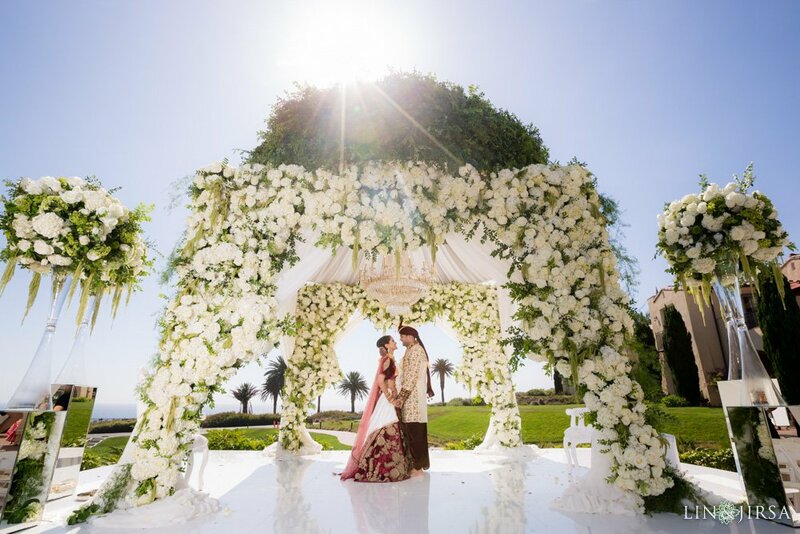 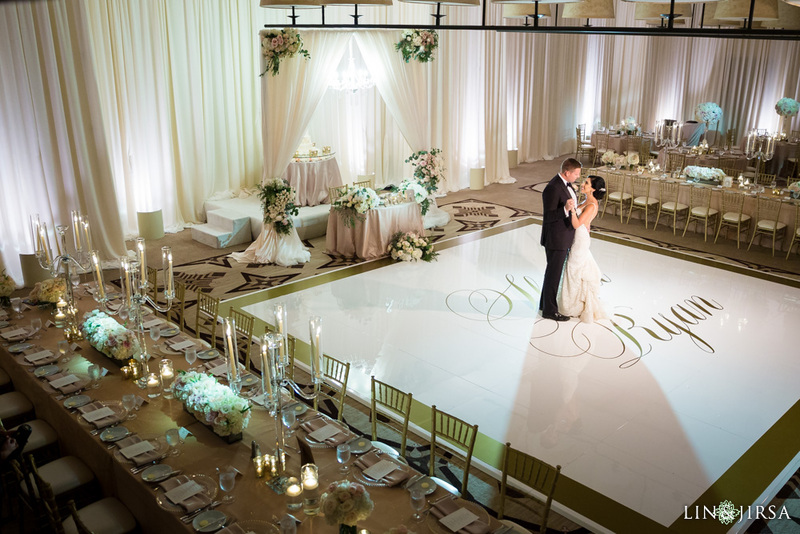 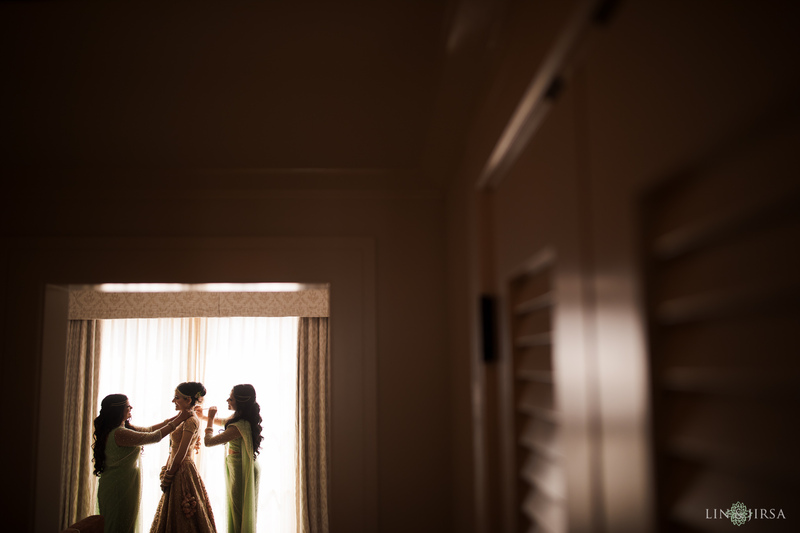 The classic and romantic backdrop creates a perfect place for you and your guests to celebrate your wedding.